In very simple terms, rooting means gaining root access to your Android phone. Root access is analogous to administrative power in a computer. On the surface, Android is quite an open platform with lots of scope for customization. But to get complete control over your Android device, you need to root it. 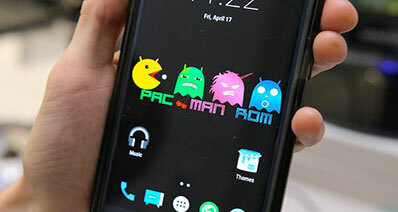 By rooting you can use customs ROMs to modify default features and appearances, install unsupported or carrier blocked apps, get rid of bloatwares and block ads. You can even overclock your device for better performance or underclock it to save battery power. Additionally, if you want to recover you data completely and safely, you should root your Android device first. Universal Android Root is a small app that can be installed directly in the phone. You can root your Android device without connecting it with a computer. 1. 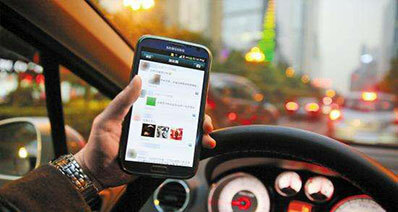 In your Android phone go to Settings > Security > Unknown sources option and make sure that the option is check marked. 2. 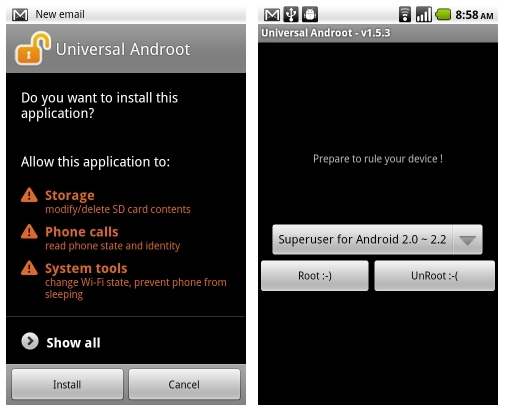 Download the Universal Androot. 3. Use your mobile phone’s file manager to browse to the Universal Androot apk file. Tap on the file. You will see a confirmation message. Accept the installation to have Universal Android root in your device. 4. To lunch the application, look for the new Universal Android root icon and tap on it. It should be on your home screen. 5. Make sure your phone is amply charged and tap Go Root to root your phone. Universal Android root is quite an old rooting option, and no longer in active development. 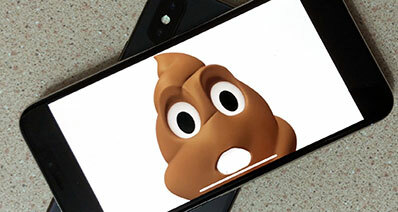 Newer models cannot be rooted using this app. And there is a big chance of losing data. Newer and advanced software like iSkysoft Toolbox for Android will be a better option for rooting your phone. You can root your Android phone more easily using the iSkysoft Toolbox – Android Root. 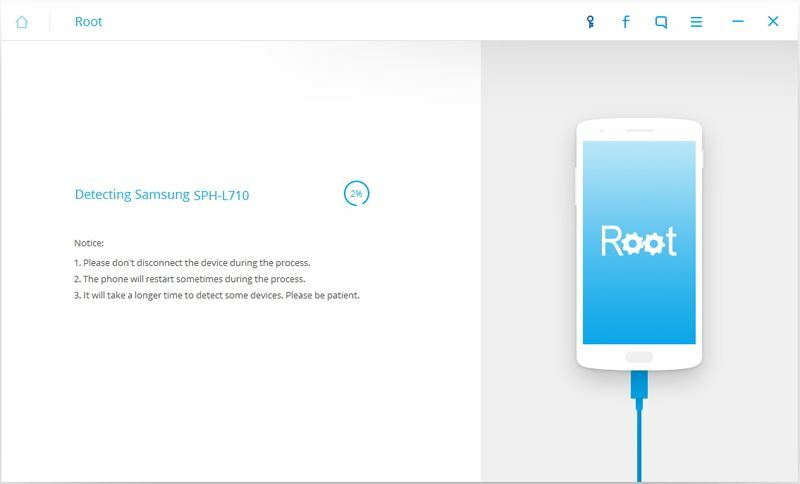 It is a really simple but efficient tool to root your phone, plus it comes with the added benefit of data recovery option in case you lose any data in the rooting process. iSkysoft Toolbox is desktop software , it provides you not only recover your data but also root your android device with no risk. This process is actually safer than using other apps. It ensures the high success rooting rate. It also can root your device in just one click according to your requirement. Step 1: Download iSkysoft Toolbox on your computer. Install and open it. Connect your Android phone to the pc and enable USB Debugging. Go to "Root" option. 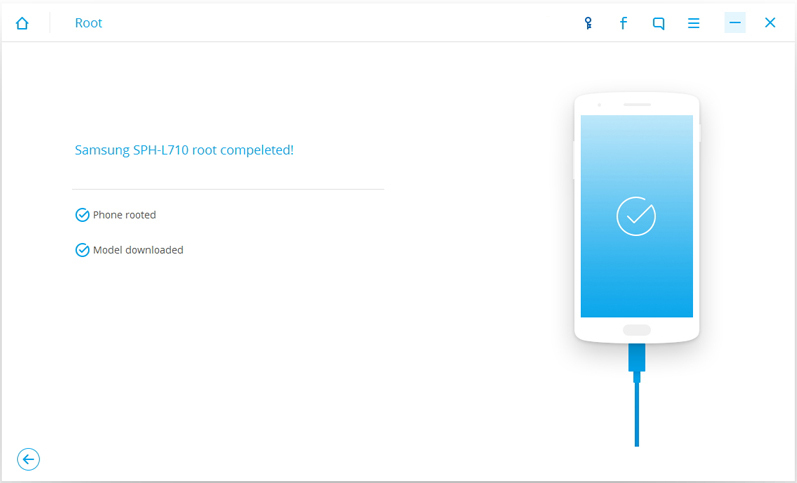 Step 2: Click "Root Now" and then "Confirm" to begin the rooting process. Step 3: It would take a few minutes to complete the rooting process. Wait till it finishes and you will get a rooted phone. Why not try it now!